I didn’t plan to write a post today. I thought perhaps I’d take a day off to try and accomplish some of the items on my to-do list. But then Kangaroo Kare became a part of my new routine. This just had to be shared. For those of you expecting an off-the-wall rant or adventure involving marsupials, you may be shocked to learn Kangaroo Kare is actually a medically proven technique. (It’s even listed in my new preemie dictionary. 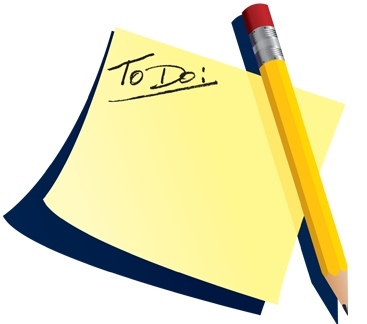 Since the boys arrived last Friday, my to-do list has been steadily growing. I’ve even had to organize my lists into a list to keep everything straight. Six weeks of bedrest, four spent locked in a hospital, gave me lots of time to realize what we needed to do before the boys come home. In addition, now that I’m home (and very sadly my muppets are not), nesting fever has fully encompassed me. I’d like to straighten out several of our rooms: clean out my medicine cabinet (since I have oodles of extra pre-term birth prevention, which worked oh so well…), organize the office and categorize my digital files (since the boys will be top paparazzi targets) and put the nursery in order. I have lists of items to get like basic household necessities in Costco bulk, groceries, baby needs (we’ve ordered preemie pacifiers based on the boys attitude toward sucking on their food lines and impressive attempts at thumb sucking) and books I think the boys may enjoy hearing now. Babywise, I am in process of crocheting each of my sons a unique baby blanket. Yet, since this takes time, I am also looking for a simple sewing pattern to make them small quilts. 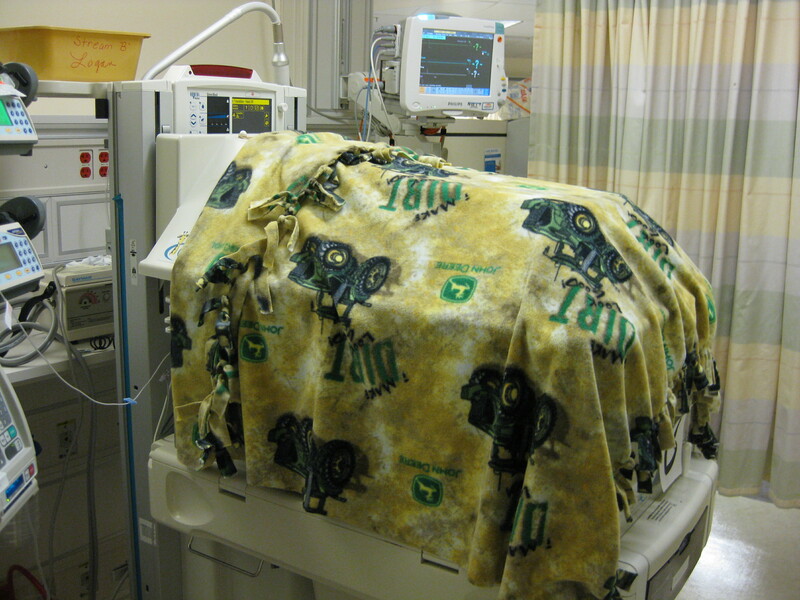 One of the practices in the NICU is to place a blanket over the isolettes. (This helps keep the environment darker for the boys as they’re already getting enough stimulation as it is.) Right now, Search’s blanket is blue with surfer dudes. Destroy’s is green/tan with John Deere tractors. Neither is appropriate – I just can’t seem them as “brahs” hangin’ 10 or country-boy farmers. So what does this have to do with Kangaroo Kare? And how does that add to my current commitment and dedication to being the Dairy Queen every three hours and visiting their temporary home twice a day? Simple. All those activities in the previous five paragraphs – so what, who cares? They may or may not get done some time in the future, possibly before Search and Destroy graduate college and move out. We got to hold Destroy today (hopefully Search will be Joey-ready tomorrow). 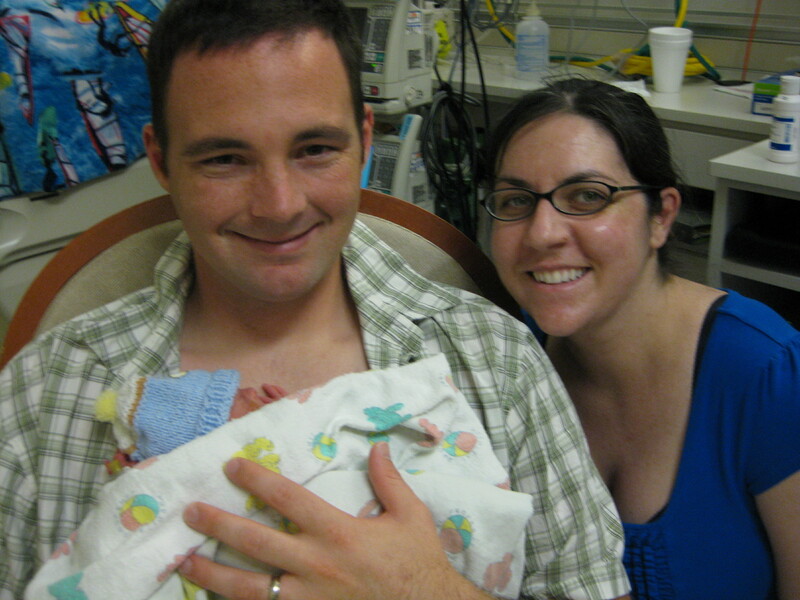 For the first time, I held my tiny baby in my arms, cradled him and felt his heart beating against mine. 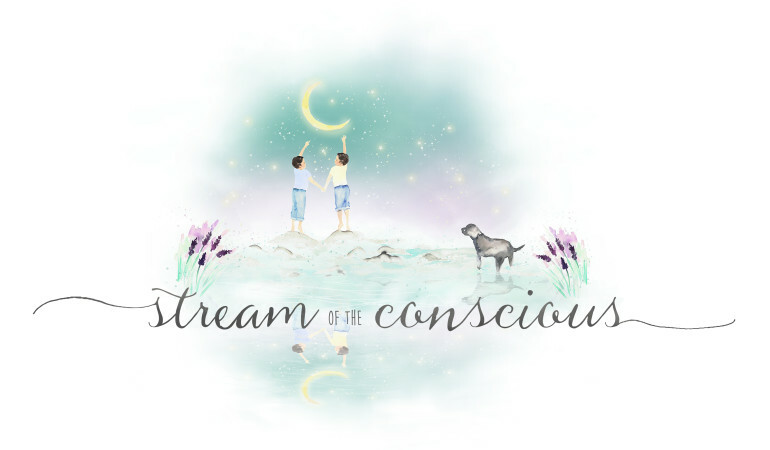 He opened his little eyes before falling into what I perceived to be a tremendously content and peaceful nap. Kangaroo Kare is the technique of skin-to-skin contact between baby and parent. 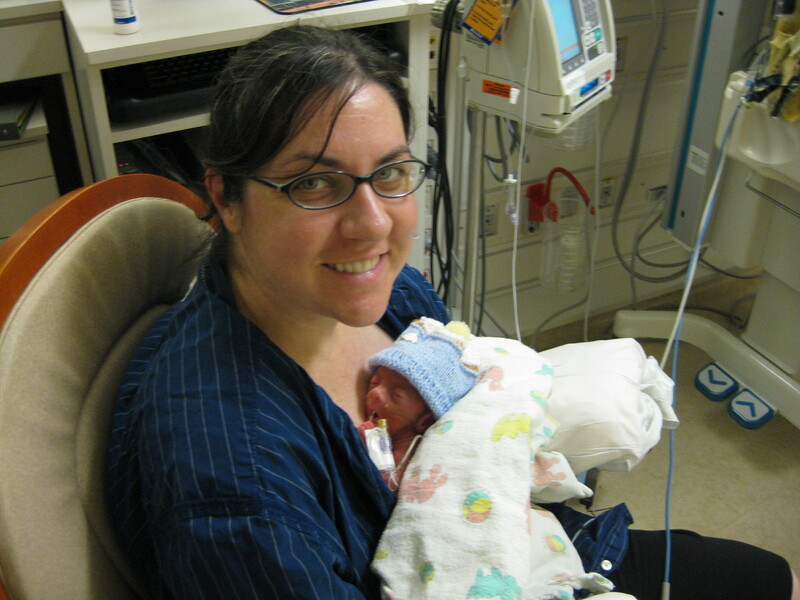 Our nurses have repeatedly told us how much the babes enjoy the experience and that it makes them thrive. 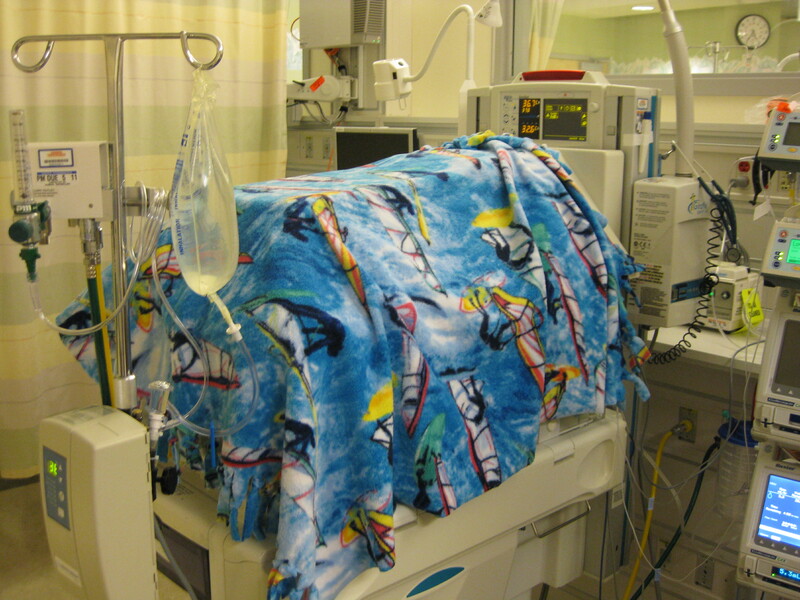 Studies state this marsupial method offers significant benefits for preterm infants such as increased ability to regulate their own temperature, decreased apnea occurrences and increased weight. 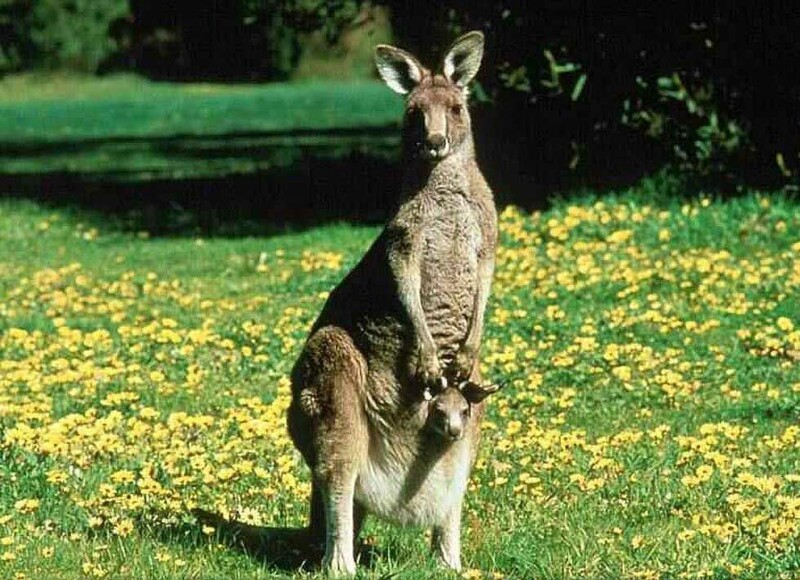 Additional studies also suggest that Kangaroo babies have improved cognitive development, decreased stress levels, reduced pain responses, normalized growth and positive effects on motor development. Maybe this means earlier release home is a possibility? Going back to yesterday’s post, today gave me yet another new perspective – realizing how small they are and the expansive intensity of a parent’s ability to love. I would happily spend every moment of the next several months holding my babies. It’s true. I’d voluntarily commit myself back to the hospital for this. Amazing how small they are, yet the resiliency to respond to their parents’ love and the determination to thrive! Here’s to the Dairy Queen! May they respond well and grow henceforth. I do agree, however, that the surfer/tractor themes just don’t fit. A sports or thespian motif? Get that god awful Albany Oregon farmer boy John Deere tractor blanket OFF of my precious nephew!!!!!!!!!!!!!!!!!!!! At least surfing makes me think of Hawaii… How wonderful that you got to hold them. I’m sure it felt amazing. Keep doing your wonderful bonding parents! I agree at how small they are however with all the love and care we will all be amazed at how fast they will grow! 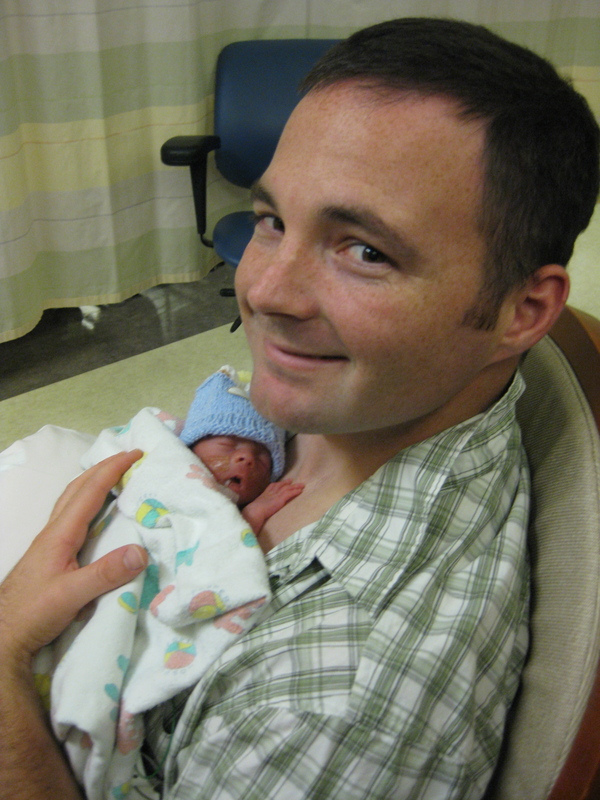 2010 is turning out to be a great year, challenging yes, but what greater gift can there be but two beautiful young sons. As they start getting a little older, sorry Mom and Dad but we will have to turn them into Dodger fans like Grandma, GG and Joanne who had their “Blue crew”, Sandy, Wes and Steve!